ALCHEMIX EP 5752 is an ambient temperature cure epoxy system, exhibiting outstanding mechanical and thermal properties. The system is formulated to produce high performance composite parts using a wide variety of fibre systems, including carbon fibre, glass fibre and aramid fibre. The system has been formulated to ensure efficient wetting of fibres, eliminating air entrapment, dry spots and porosity in the composite part. Three hardeners are available, allowing the working time and cure speed to be adjusted. Alternative hardeners for specific applications are available. 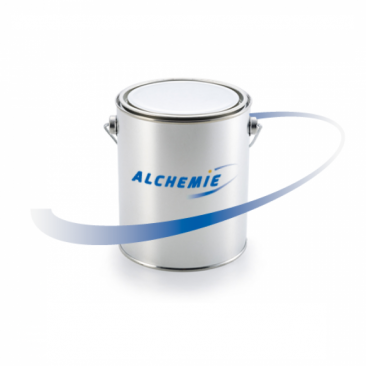 ALCHEMIX EP 5752 is an ambient temperature cure epoxy system, exhibiting outstanding mechanical and thermal properties. The system is formulated to produce high performance composite parts using a wide variety of fibre systems, including carbon fibre, glass fibre and aramid fibre. The system has been formulated to ensure efficient wetting of fibres, eliminating air entrapment, dry spots and porosity in the composite part. Three hardeners are available, allowing the working time and cure speed to be adjusted. Alternative hardeners for specific applications are available.